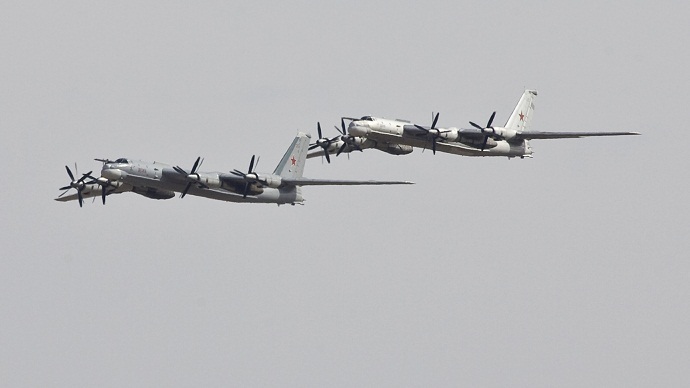 An American RC-135U reconnaissance aircraft was buzzed by a Russian Sukhoi Su-27 fighter jet over the Baltic Sea near Russia’s Kaliningrad Region, according to the Pentagon, which accused the Russian pilot of coming dangerously close to the US aircraft. “On the morning of April 7, a US RC-135U, flying a routine route in international airspace, was intercepted by a Russian Su-27 Flanker in an unsafe and unprofessional manner,” the Washington Free Beacon (WFB) cited Pentagon spokeswoman Eileen M. Lainez as saying. “The United States is raising this incident with Russia in the appropriate diplomatic and official channels,” she added. 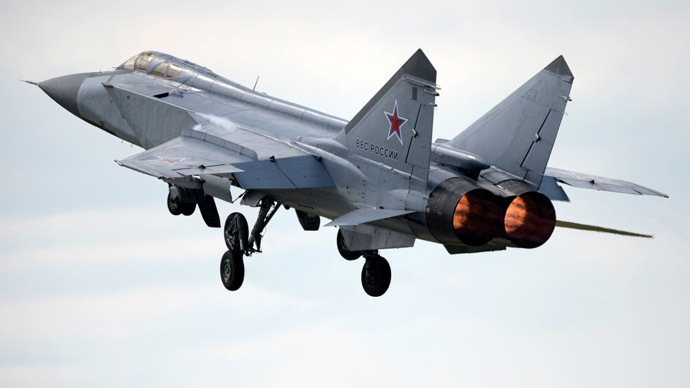 The official said that a Russian Su-27 (NATO designation – Flanker) passed within a half-dozen meters of the unarmed reconnaissance aircraft, whereas the Sukhoi’s wingspan is 14.7 meters. The Pentagon spokeswoman dubbed the behavior of Russian pilot “reckless” and endangering the safety of the RC-135 crew. 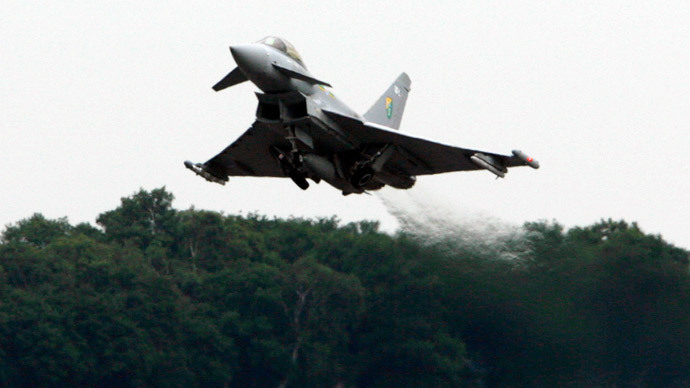 Major-General Igor Konashenkov, spokesman for the Russian Defense Ministry, said that the interception was launched after “Russian air defense radars spotted an unidentified air target over the Baltic Sea making steady progress toward the national border.” The aircraft had its transponder turned off, Konashenkov said. However, Flightradar24 website says the transponder was on. The Sukhoi Su-27 dispatched to intercept the target identified it as a US Air Force reconnaissance aircraft RC-135U and reported the aircraft’s type and tail number to headquarters. After the Su-27 made several fly-bys around the spy plane, the RC-135U altered course and moved away from Russian border. 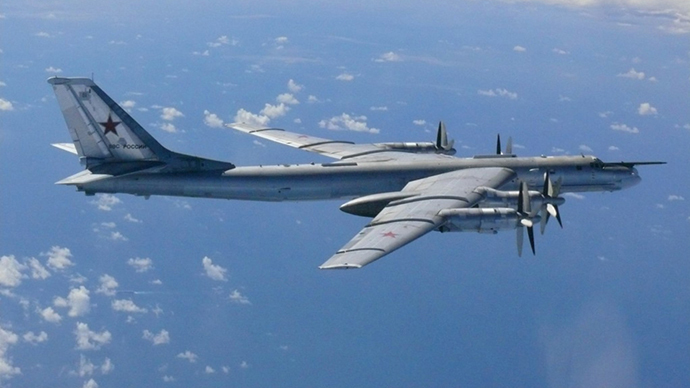 “No emergency situation was reported during the fly-by of the American reconnaissance aircraft,” Konashenkov said. 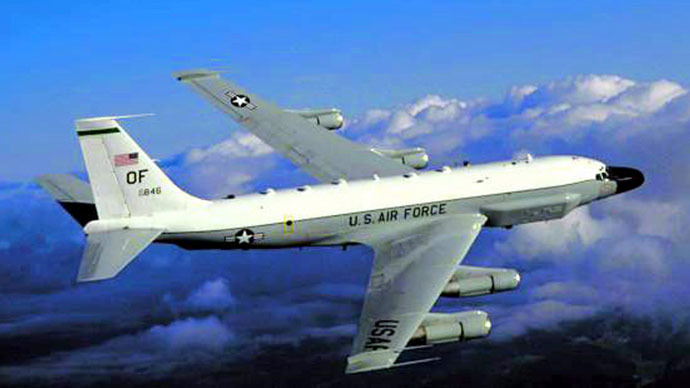 No details have been released on the mission of the RC-135, but the aircraft was reportedly in a position to monitor Russian military activities in western Russia and Kaliningrad. It is in the Kaliningrad exclave where Moscow recently decided to deploy Iskander-M nuclear capable tactical quasi-ballistic missile systems. “In connection with the incident over the Baltic one should keep in mind that Russia is a Baltic country, whereas the US is not,” Kosachev said. 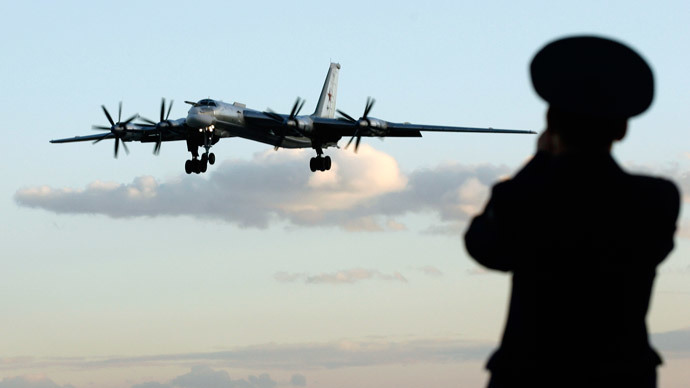 On Tuesday, the same day that the incident with the RC-135U took place, the commander of the US Northern Command, Adm. William Gortney, expressed concern at the increase in Russian military flights. “They are messaging us,” he told reporters at the Pentagon. “They’re messaging us that they’re a global power - we do the same sort of thing - with their long-range aviation,” Gortney said, noting that Moscow has adopted a new strategic doctrine. NATO has recently been engaged in a massive military buildup along Russia’s western borders as part of its Operation Atlantic Resolve.